Product code: 465RX. Categories: Wireless TV Listeners, Accessories. 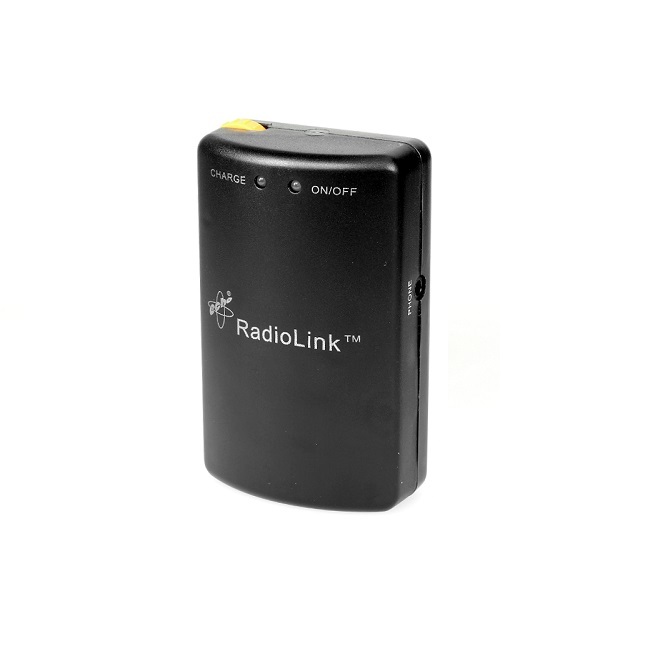 The EchoLink Receiver uses Radio signals to receive sound from a transmitter. It has an intelligent charging circuit and no batteries are required.